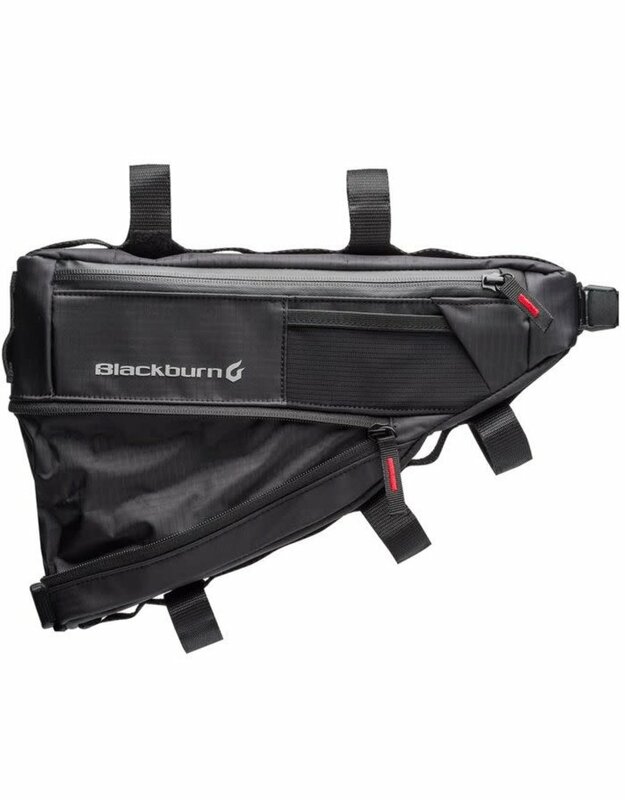 An expandable bottom compartment accommodates more mission-critical gear. We carefully consider what is put in each of our bags and tailor the compartments, pockets and other features to make sure there is a perfect place for everything. Sometimes you need more space, while other times you need less. This bag expands to accommodate both. The coated 210 ripstop nylon and polyurethane zippers provide extra protection and water resistance. 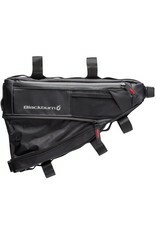 Includes an adjustable mounting system to fit most any bike.